What is the most important information I should know about hydrochlorothiazide and losartan? Do not use if you are pregnant. Stop using and tell your doctor right away if you become pregnant. You should not use this medcine if you are unable to urinate, or if you are allergic to penicillin or sulfa drugs. If you have diabetes, do not use hydrochlorothiazide and losartan together with any medication that contains aliskiren (Amturnide, Tekturna, Tekamlo, Valturna). 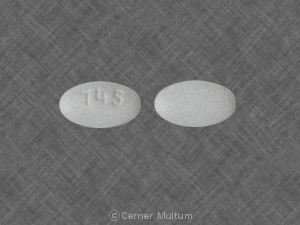 In rare cases, hydrochlorothiazide and losartan can cause a condition that results in the breakdown of skeletal muscle tissue, leading to kidney failure. Call your doctor right away if you have unexplained muscle pain, tenderness, or weakness especially if you also have fever, unusual tiredness, and dark colored urine. 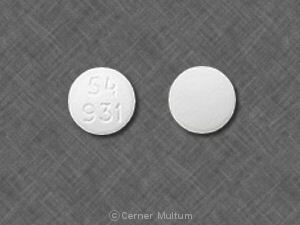 What is hydrochlorothiazide and losartan? 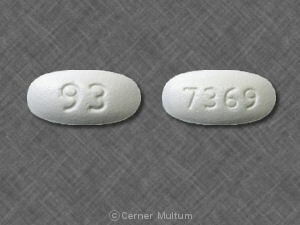 Losartan is an angiotensin II receptor antagonist. 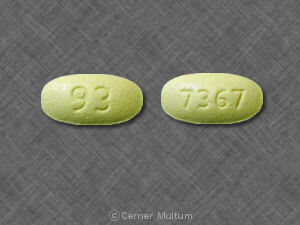 Losartan keeps blood vessels from narrowing, which lowers blood pressure and improves blood flow. Hydrochlorothiazide and losartan is a combination medicine used to treat high blood pressure (hypertension). It is also used to lower the risk of stroke in certain people with heart disease. Hydrochlorothiazide and losartan may also be used for purposes not listed in this medication guide. What should I discuss with my healthcare provider before taking hydrochlorothiazide and losartan? 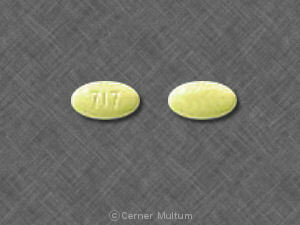 You should not use this medicine if you are allergic to hydrochlorothiazide or losartan, if you are unable to urinate. You may also need to avoid taking hydrochlorothiazide and losartan with aliskiren if you have kidney disease. Do not use if you are pregnant. Stop using and tell your doctor right away if you become pregnant. Hydrochlorothiazide and losartan can cause injury or death to the unborn baby if you take the medicine during your second or third trimester. Use effective birth control. It is not known whether hydrochlorothiazide and losartan passes into breast milk or if it could harm a nursing baby. Tell your doctor if you are breast-feeding a baby. How should I take hydrochlorothiazide and losartan? If you need surgery, tell the surgeon ahead of time that you are using hydrochlorothiazide and losartan. You may need to stop using the medicine for a short time. What should I avoid while taking hydrochlorothiazide and losartan? Drinking alcohol can further lower your blood pressure and may increase certain side effects of hydrochlorothiazide and losartan. Do not use potassium supplements or salt substitutes while you are taking hydrochlorothiazide and losartan, unless your doctor has told you to. What are the possible side effects of hydrochlorothiazide and losartan? What other drugs will affect hydrochlorothiazide and losartan? 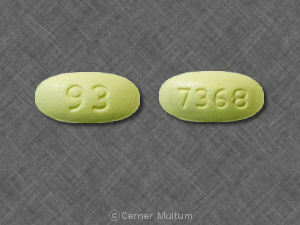 narcotic medicine--codeine, fentanyl, hydrocodone, hydromorphone, methadone, morphine, oxycodone, and others. This list is not complete. Other drugs may interact with hydrochlorothiazide and losartan, including prescription and over-the-counter medicines, vitamins, and herbal products. Not all possible interactions are listed in this medication guide. Your pharmacist can provide more information about hydrochlorothiazide and losartan. Copyright 1996-2017 Cerner Multum, Inc. Version: 12.02. Revision date: 10/20/2015.